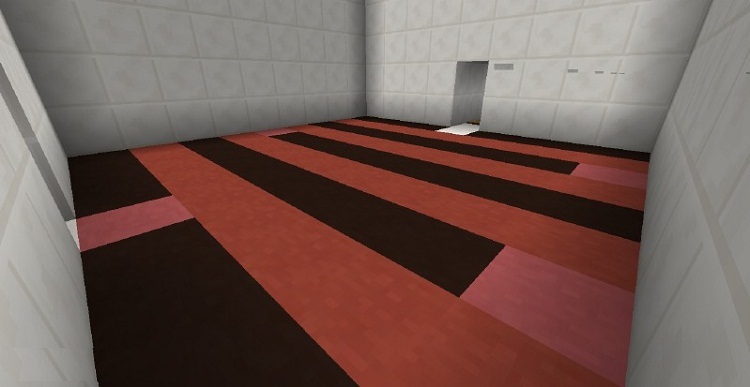 Weird Floor Map. 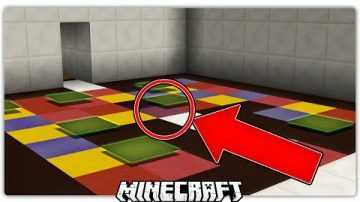 44 different floor patterns, all with something against you… Can you get over each set of floors without falling victim to some nast magic? Find out! 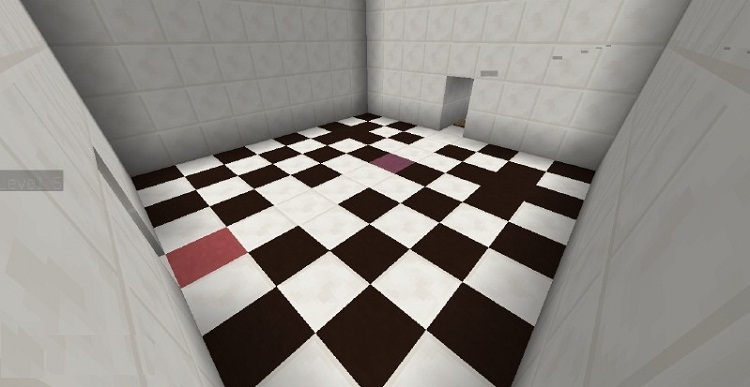 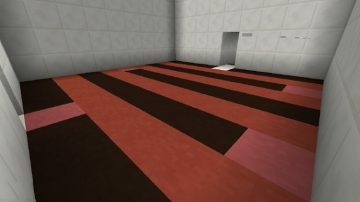 In Weird Floor map you will have to maneuver your way around special blocks that have a specific effect. 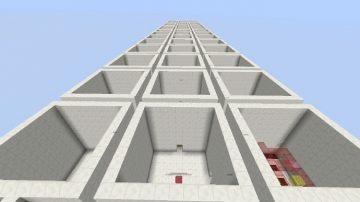 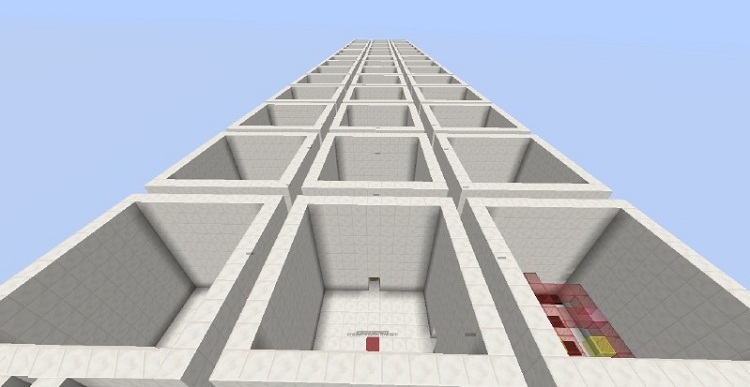 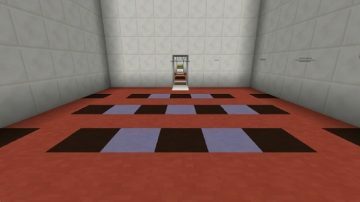 There are 7 types of blocks with different effects that work when you step ON it and another 7 types of blocks with different effects that work when you pass UNDER it. 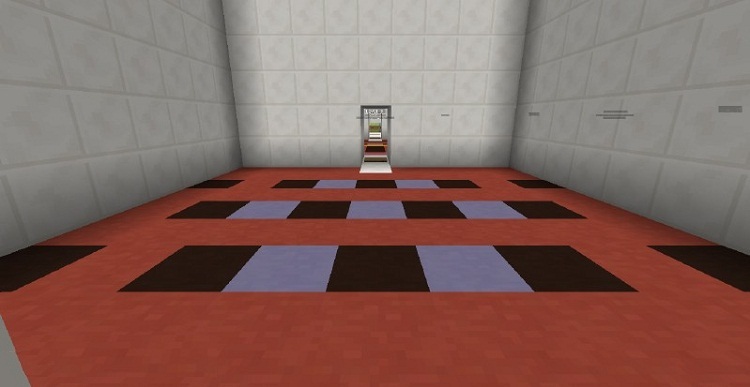 Don’t worry, after each level there are checkpoints.